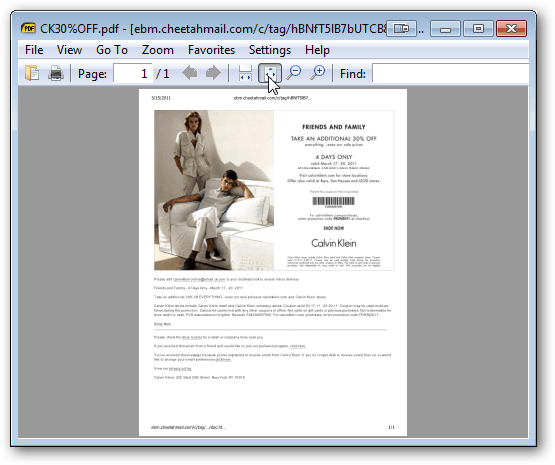 A free PDF reader is a lot like a free sample of perfume at Macy’s. Some of them stink, some of them smell good and either way there are plenty of them. SumatraPDF is one that smells good. It integrates nicely with Windows, Chrome, Firefox, and Opera. 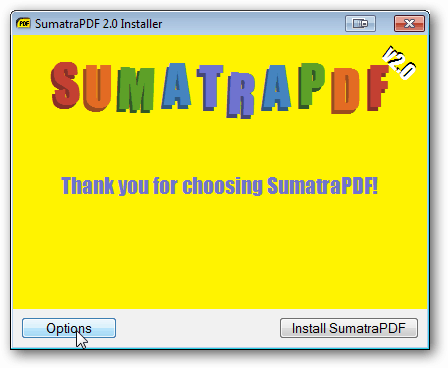 When someone asks me what my favorite PDF reader is, I have to admit that it’s SumatraPDF. This free and simple PDF reading application accomplishes most PDF reading needs and does so with just the bare bones essentials. I like it because it’s fast and has a light system footprint (it doesn’t hog system resources). 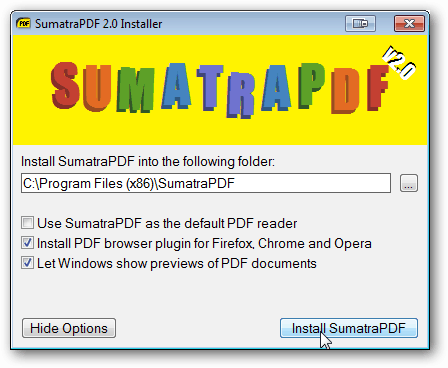 SumatraPDF gives you quite a few installation options. You can install it on your computer like a normal program, run a portable version, and equip the browser extensions. 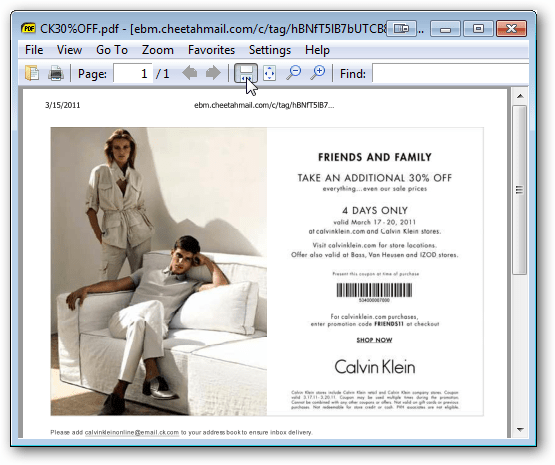 Like other PDF readers, Sumatra offers zoom features and page scrolling. It also has a text search function as well as bookmarks. For keyboard ninjas there is also a full set of shortcuts and hotkeys. 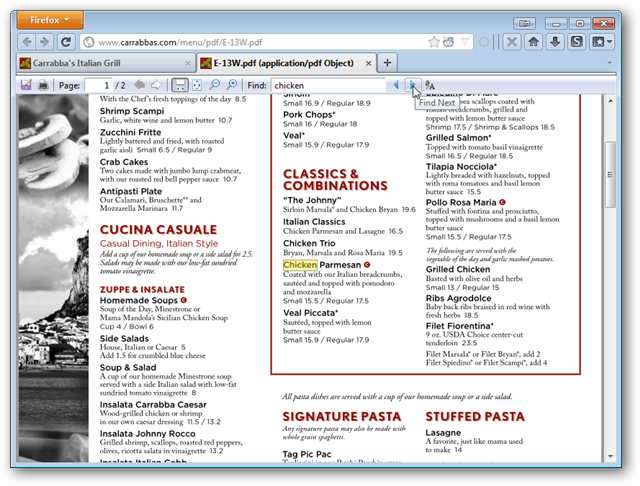 Although Chrome doesn’t need it, Firefox and Opera integrate nicely with the SumatraPDF. For other options try FoxIt Reader or MuPDF for Android.